From October 1st we are transforming our visitor services in Norrköping. This means that we will be closing the existing Tourist Center in its current form. From October 1st 2018 ticket sales will be moved to Louis De Geer Concert & Congress. They are also agents for Ticketmaster. We want to develop visitor services in places that already have many visitors, and we aim to be visible and active in more and new channels to reach visitors more effectively. You are welcome to contact the new Contact Center in Rosen if you have any questions. You can find Contact Center on Trädgårdsgatan 21, reach them by phone on 011-15 00 00 or e-mail kontaktcenter@norrkoping.se. 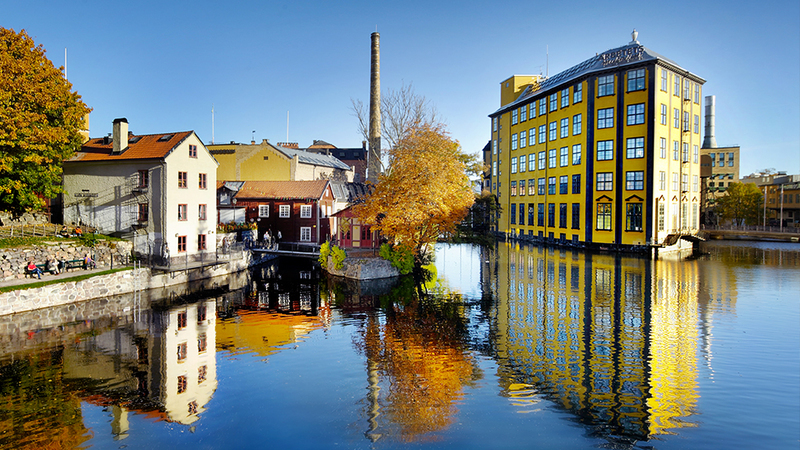 For inspiration and information about what Norrköping has to offer you will of course be able to check in at www.upplev.norrkoping.se or follow us on our social media channels.